Completely renovated home, offering thoughtful upgrades at every turn, inside youÃƒÂ¢Ã¢â€šÂ¬Ã¢â€žÂ¢ll enjoy the expanded great room, all new wood flooring, high-end kitchen with quartz counters and custom cabinetry, wood burning fireplace, French doors that invite natural light all throughout the day and so much more. 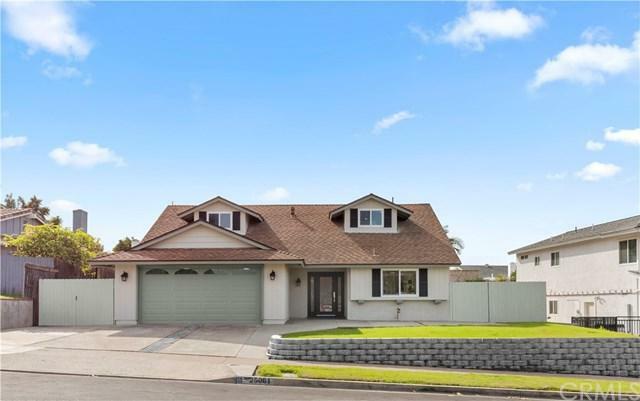 Upgrades continue through all five oversized bedrooms, two of which are main level, and three bathrooms that rival anything in its price point. With new paint inside and out, all new LED lighting, full rep Completely renovated home, offering thoughtful upgrades at every turn, inside youÃƒÂ¢Ã¢â€šÂ¬Ã¢â€žÂ¢ll enjoy the expanded great room, all new wood flooring, high-end kitchen with quartz counters and custom cabinetry, wood burning fireplace, French doors that invite natural light all throughout the day and so much more. 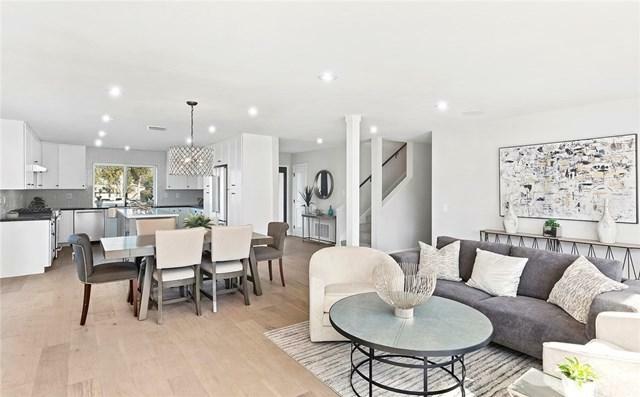 Upgrades continue through all five oversized bedrooms, two of which are main level, and three bathrooms that rival anything in its price point. 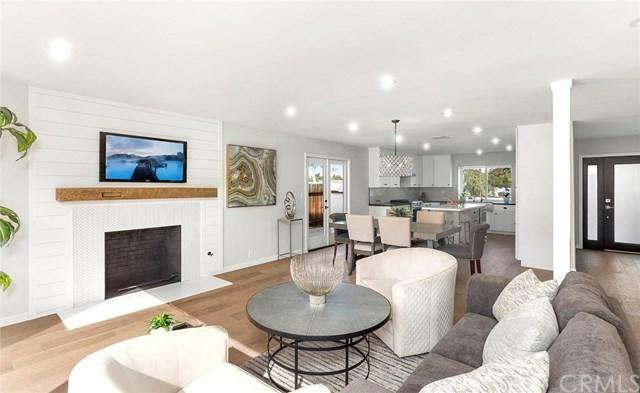 With new paint inside and out, all new LED lighting, full repipe to PEX plumbing, ample outdoor space and a backyard sizable for nearly all activities, this is a home to make memories in! 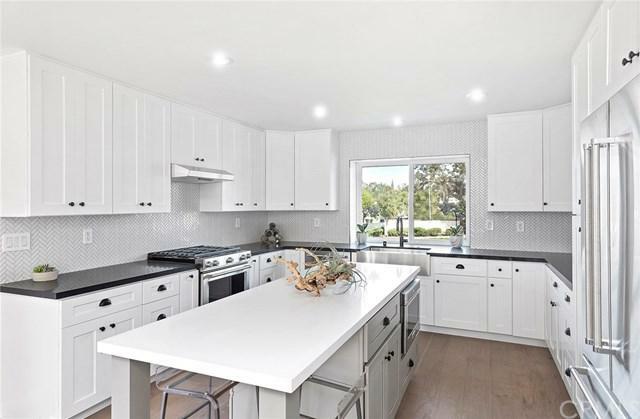 Walking distance to highly renowned Valencia Elementary, parks and tennis courts, this is one of the most turn-key properties available and one that must be seen to be appreciated.